Simply add color to address bar on mobile. 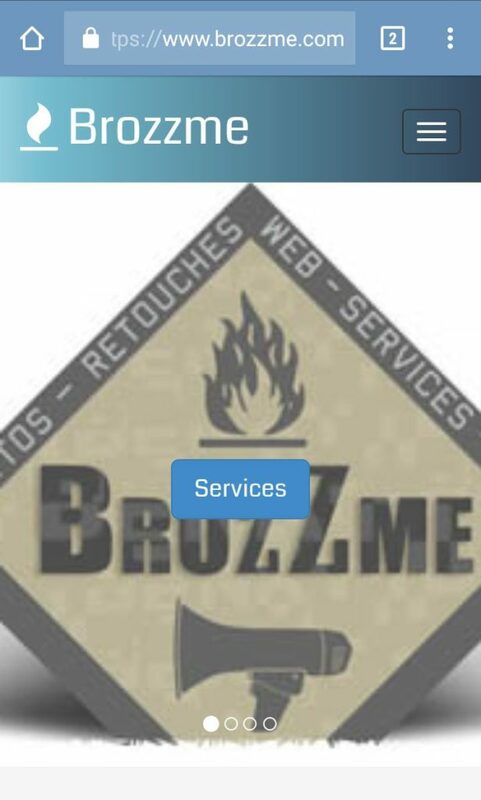 Brozzme Colorize Bar, only add custom color to address bar on mobile. There’s no needs to code, anything, just choose the color and that’s it. This plugin will only works fine with Android, Windows Phone, but not with Ios. This functionnality has a different behaviour on ios, colour are not available with this support and only a translucent behaviour will be shown. Hope the iOS webkit will change soon, I will make any update of in the option settings and class to make it available. 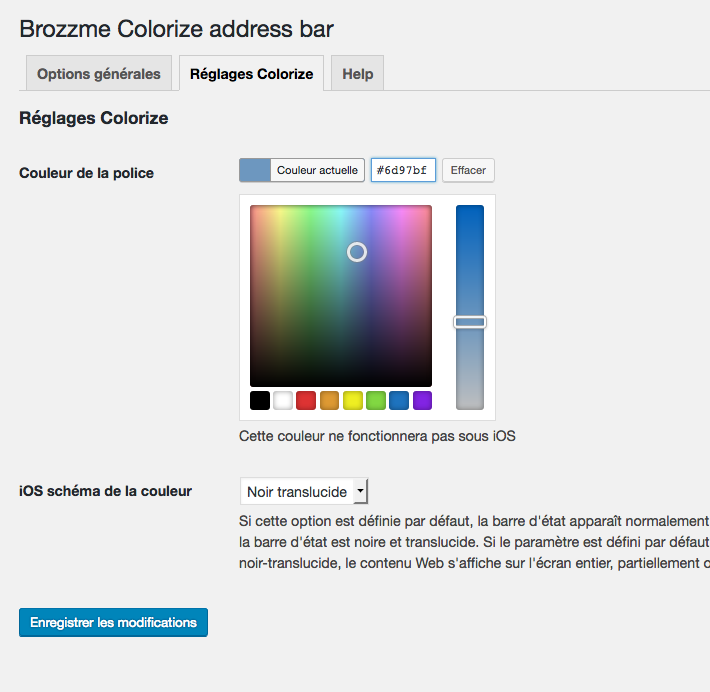 For more informations, read details in the Colorize settings panel.